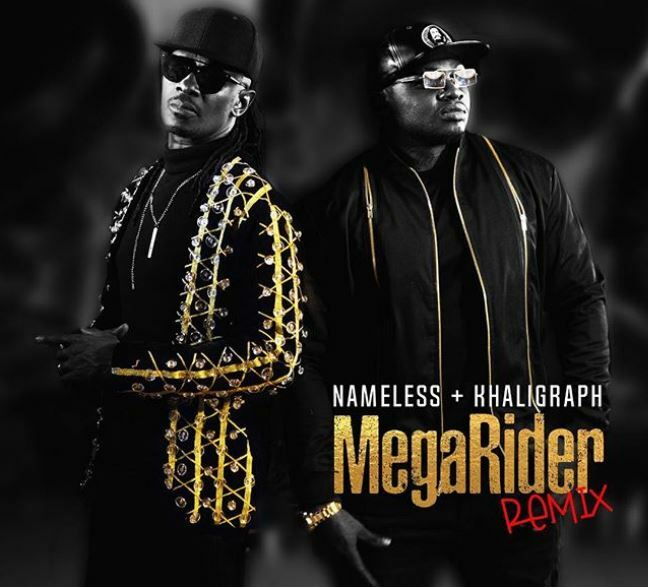 ‘Mega Rider’, simply put, is what made Nameless the MTV-award-winning pop artiste he is today. And that ladies and gentleman is how Nameless was born. His prize for winning the contest was the chance to work with Tedd Josiah, who recorded Nameless’ debut single ‘Mega Rider’. The track was about a broke campus guy trying to woo a girl but only has enough money for cheap Kenya Bus tickets, and not the rich lifestyle she desires. Damn, Wahu must have been so hard to get. The song was basically about what every other average broke Kenyan boychild goes through in their day to day life while still having to worry about sponsors. Who will save us? 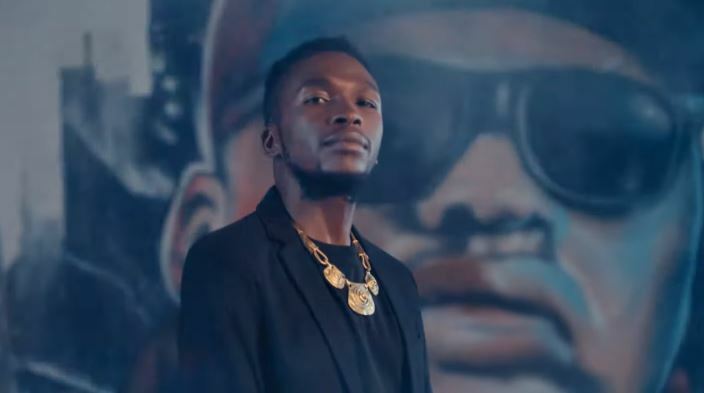 Two decades later, ‘Mega Rider’ has been brought back to life and it’s still as relevant as it was 20 years ago thanks mostly to Cedo, and Khaligraph Jones – one of Kenya’s current highflyers. When we said we wanted better local content, this is what we were talking about. This is the kind of song that gets you excited even before listening to it. While he struggles a bit at the beginning, Nameless gets in the groove and drops some okay bars. Khaligraph Jones does what he does best; killing it. The OGs – veteran and current – are backed by the sultry Lydia in the background vocals to make ‘Mega Rider’ a worthy celebration of two decades in the industry for Nameless. The video is as good as the audio production courtesy of Vj One. Everything about this project is on point. My words can’t do this banger justice, you just have to check it out for yourself.